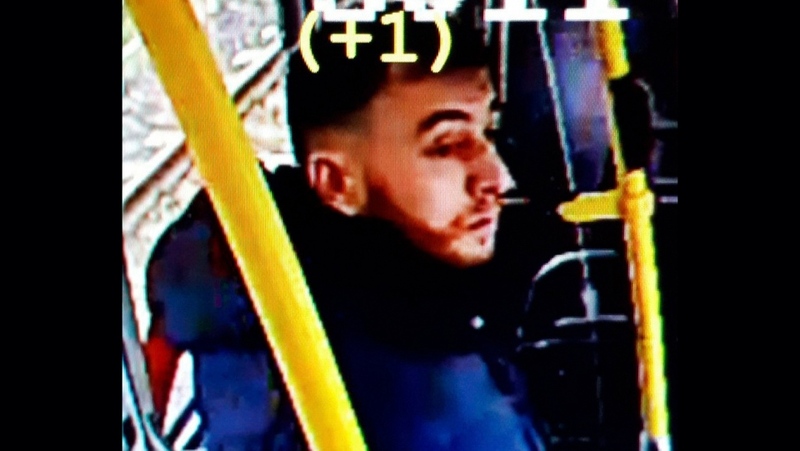 UTRECHT, Netherlands -- A gunman killed three people and wounded five during a mid-morning tram ride Monday in the Dutch city of Utrecht, raising the spectre of another extremist attack only days after the murderous rampage in New Zealand. 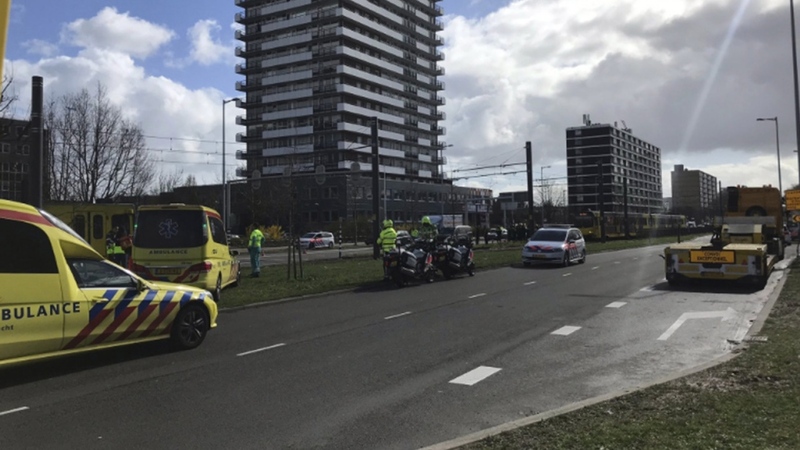 The Utrecht attack took place at a busy intersection in a residential neighbourhood. 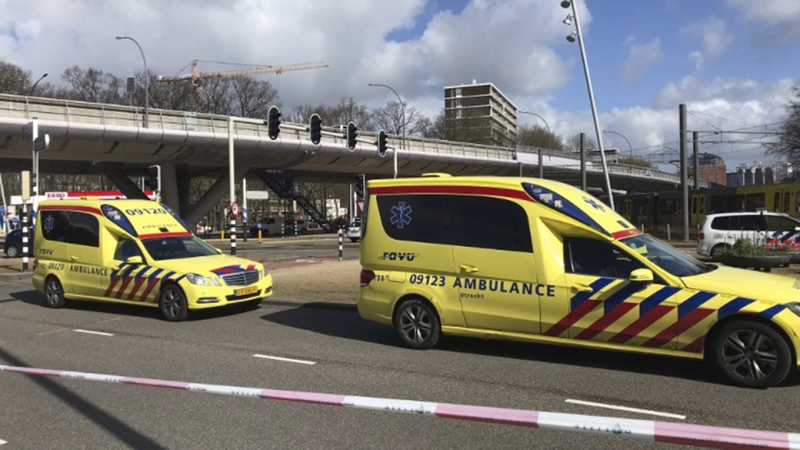 The gunman was alleged to have had an automatic weapon, Grapperhaus said. Political parties halted campaigning ahead of provincial elections scheduled for Wednesday that will also determine the makeup of Parliament's upper house. A televised debate also was cancelled. It was not clear if campaigning would resume Tuesday.